Every now and then we get to venture down to Richmond for concerts and I absolutely love going to The National. So when Ashley & Joe suggested that we meet up there for their engagement session I couldn’t wait! I finally got to explore a little bit more of Richmond and no better way, then with some locals! I couldn’t believe how many new restaurants and shops were popping up, it’s so great to see Richmond’s downtown thriving again! 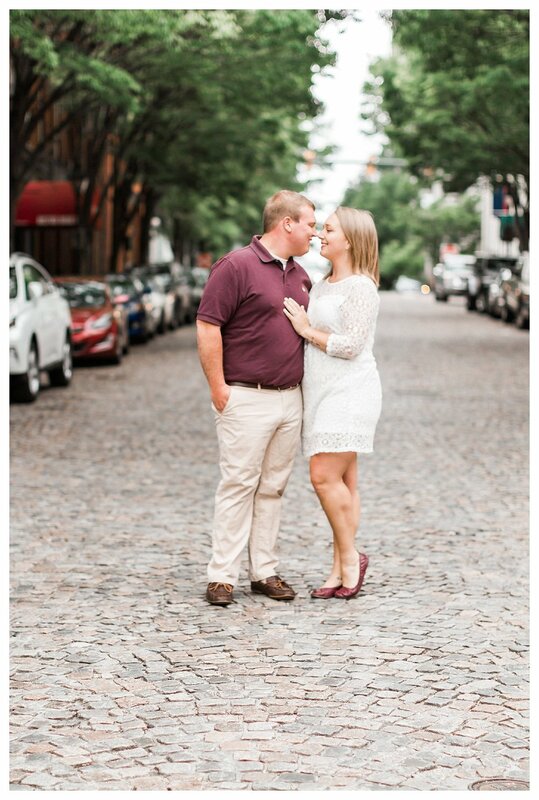 I just loved working with these two and the locations they chose for their engagement session were absolutely perfect!